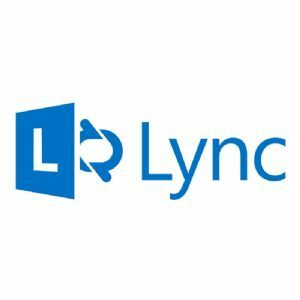 Microsoft Lync ushers in a connected user experience transforming every communication into an interaction that is more collaborative, engaging, and accessible from anywhere. For IT, the benefits are equally powerful, with a highly secure and reliable system that works with existing tools and systems for easier management, lower cost of ownership, smoother deployment and migration, and greater choice and flexibility. From controlling costs to managing compliance, Microsoft Lync delivers value that speaks to the needs of the organizations.